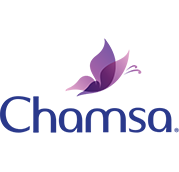 GIMCO launched Lady Care in 2001, initially directed towards professionals in the beauty industry with its wide array of choices and products perfectly suited for institutes. 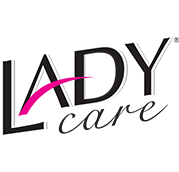 Today both consumers and professionals alike turn to Lady Care’s market leading products for their Personal Care and Beauty Treatments. 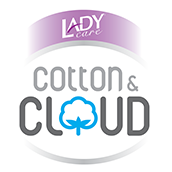 Manufacturing Nail Polish Removers, Depilatory merchandising and Cotton based Care Products, Lady Care is the only brand in the region to respect International Standards by sourcing top-quality raw material not ably from European suppliers, guaranteeing that all materials are processed and developed according to exact specifications and strict quality control measures. Complying with the demand of mass distribution for professional beauticians or for retail individual use, LADY CARE continues to pioneer its local market leadership, sustaining consumer loyalty and its pledge to quality.